With the help of EmbedPress, you can add Google Sheets to WordPress, using just a URL. Google Sheets is a spreadsheets program and it is a part of a free, web-based software office suite offered by Google along with Google Drive. It allows users to create, edit and upload spreadsheets online while working with other users in real-time scenario. EmbedPress is a reliable and valuable plugin. 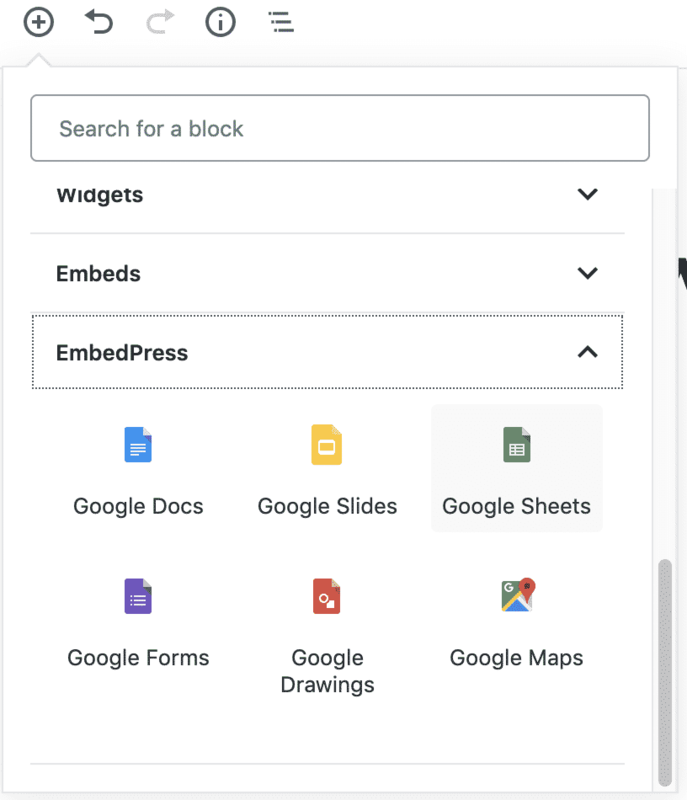 With EmbedPress, it is very easy to embed Google Sheets in WordPress, you don’t need to entangle around with embed codes. 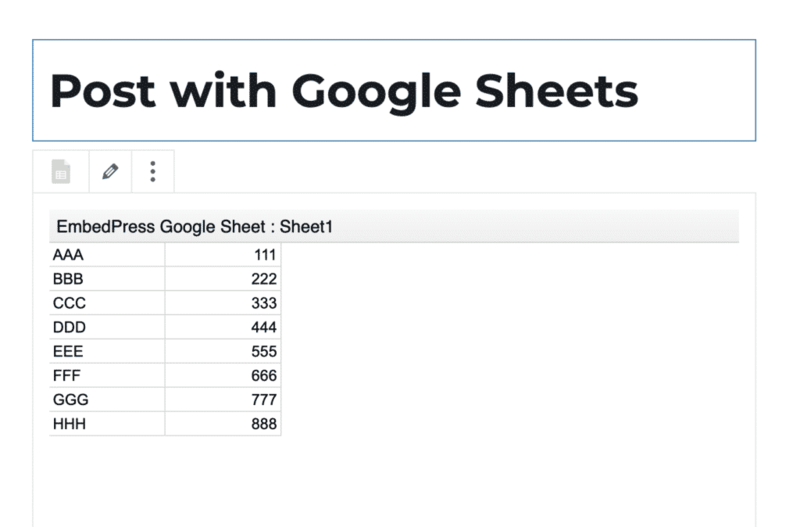 All you need is the URL of spreadsheet that you have published on Google sheets. Here’s how to embed any Google Sheets into your WordPress site, using the EmbedPress plugin and a URL. EmbedPress is a useful plugin that improves capabilities of WordPress and allows users to embed videos, documents, audio files and more. Install EmbedPress in your WordPress site and it will become far more powerful and efficient. 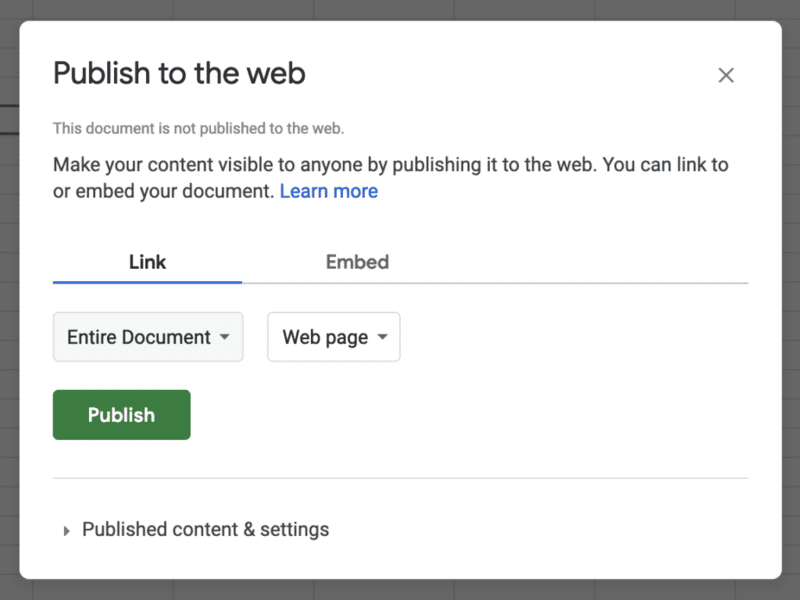 Before you can embed your Google Sheets into WordPress, you need to make sure that it is published and visible to others to see. Go to Google Sheets, Login With the help of your Gmail Account. 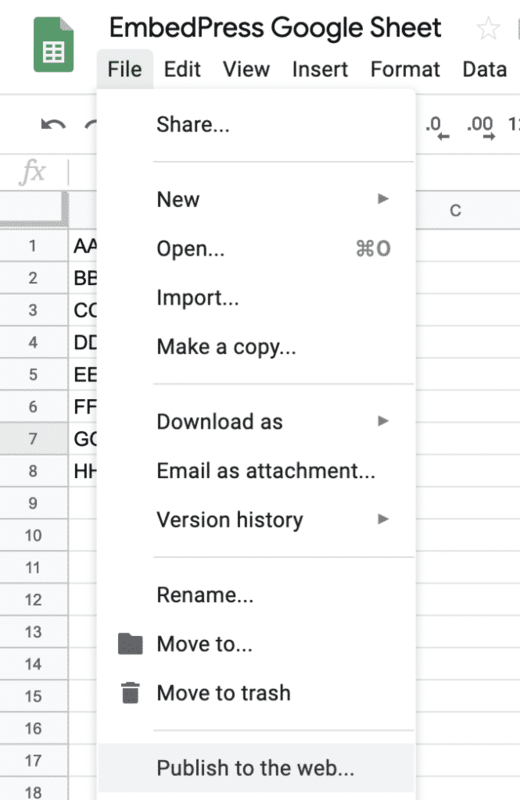 You can either create new spreadsheet or upload it from your Computer. Click on File option, dropdown menu will appear click on “Publish to the web”. Click on “OK” button in the dialog box that appears after clicking on publish button. 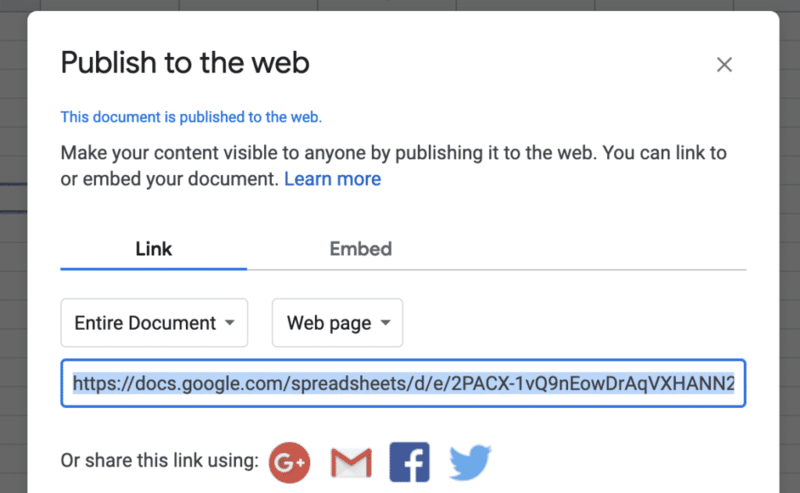 A link will be generated, your spreadsheet will be published and you can utilize this URL to embed it in your WordPress Site. Paste the URL into a different browser where you aren’t logged into Google. Can you still see the spreadsheet? If you can’t, then the spreadsheet hasn’t been correctly published to the web. Now you have the Google Sheet URL, you can add it to WordPress.